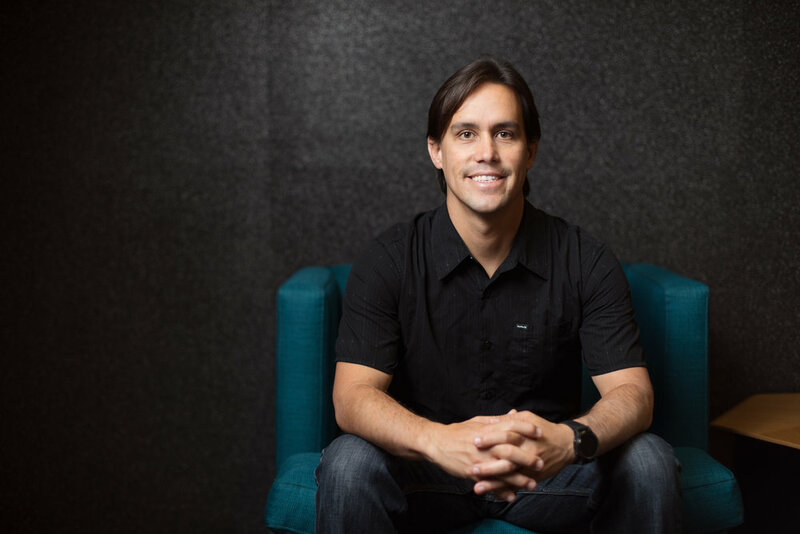 As one of the first Product Managers for Adobe XD, Demian has almost 20 years of experience in technology, design, business, community, and training. Before Adobe, he worked at PayPal, Braintree, BlackBerry, UCSD, and multiple digital agencies, including his own, Action Creations. Demian is committed to the growth of new innovators, by teaching Design, Development, and Design Thinking. He is also a passionate surfer and dedicated father.